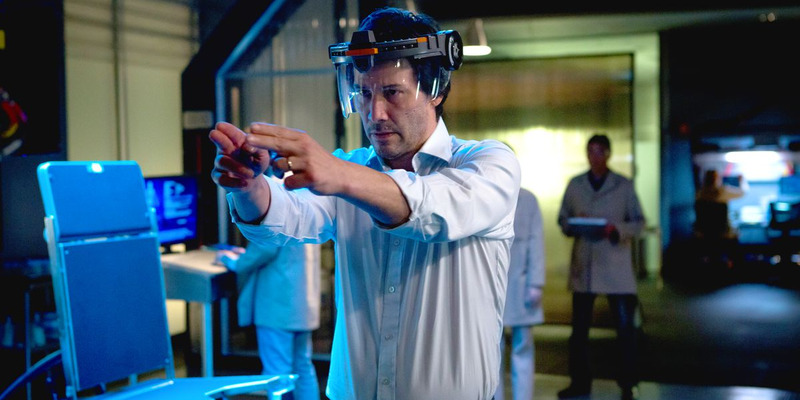 Keanu Reeves’ new movie “Replicas” opened over the weekend and only took in $2.5 million. That’s a career worst for the actor. It turns out “Replicas” was as bad as everyone anticipated. Keanu Reeves’ new movie — in which he plays a scientist who attempts to use biological cloning to bring his family back to life after they died in a car crash — did a paltry $2.5 million over the weekend on just over 2,300 screens. That’s the worst opening weekend for any Reeves movie that has opened on over 2,000 screens.